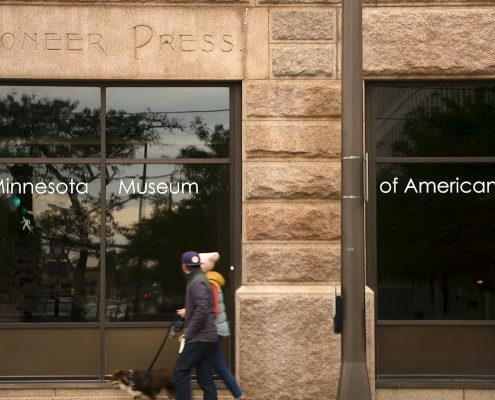 Minnesota Museum of American Art – Discover yourself and your community through American art. 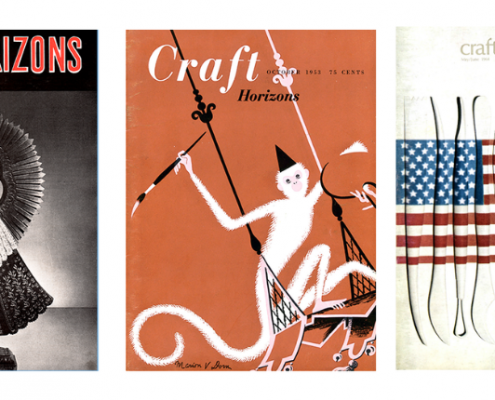 Read a curated selection of articles from archives of Craft Horizons magazine, and dig deeper into the stories of makers in the burgeoning American craft movement of the mid-20th century. 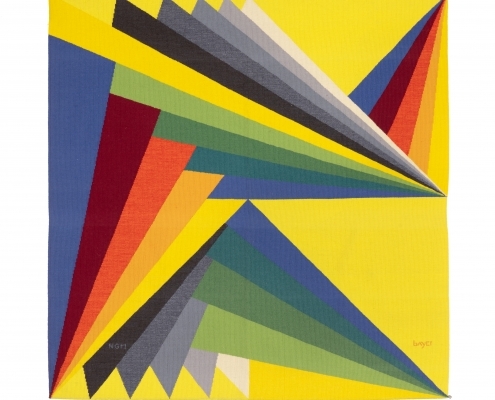 All reproduced with permission of the American Craft Council. TPT, MN Original, and the M are partnering to produce a series of shorts digging into the fascinating backstory of the M, and to shed light on the exciting horizons ahead for this little museum that could. Watch all the videos in the series thus far. 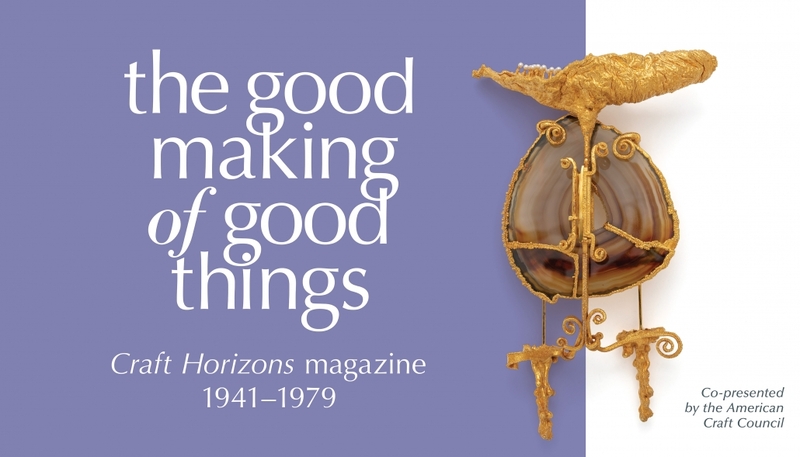 Beautiful, handmade works and an inside look into the history of mid-century makers behind the American craft movement. 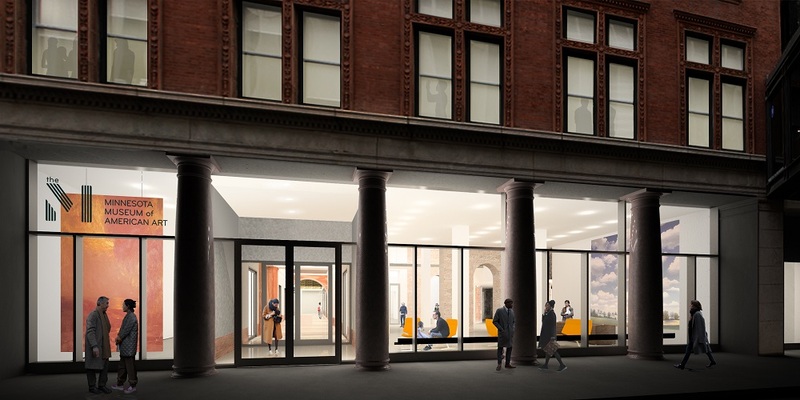 Find out about the M’s new museum.